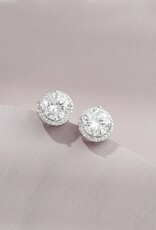 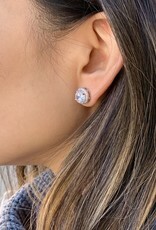 Every girl should have a pair of solitaire studs! 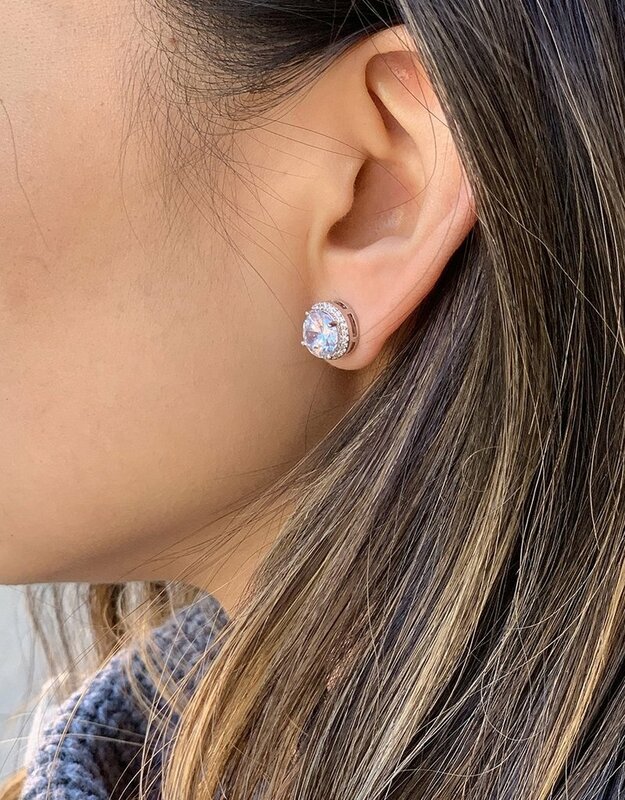 These gems are the sweetest pair for brunch with the girls or a day at the office. They are also perfect for every day wear with just the right amount of luxe.